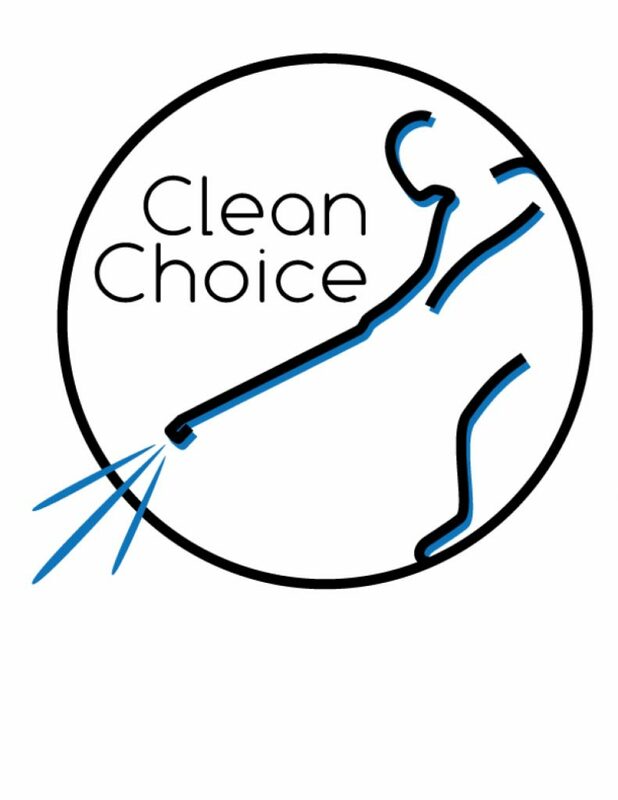 If you are looking for a professional company to handle your pressure washing, window cleaning, or gutter cleaning, then you are in the right place. We strive to exceed your expectations for customer service and quality whether it is for your home or business. Northern California’s premium certified cleaning company. We have over 20 years of experience in pressure and window washing, along with gutter cleaning. We recognize that every job requires a different level of cleaning and this is why we specialize in a wide array of cleaning techniques to assure that the job meets your cleaning standards. Our goal is to provide you with the best service possible. We guarantee all of our work and we will do our upmost to assure that the job is done right and in a timely manner the first time.